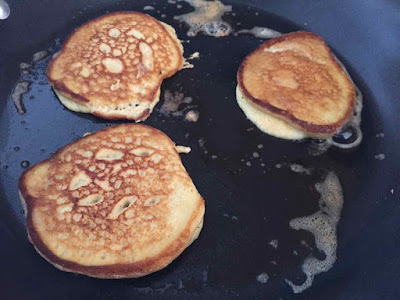 In light of a few readers asking for their very own copy of the alluded to Coconut Flour Pancake recipe in my last post - here it is for those of you not bold enough to ask…. hehehehehehe… I read your minds. 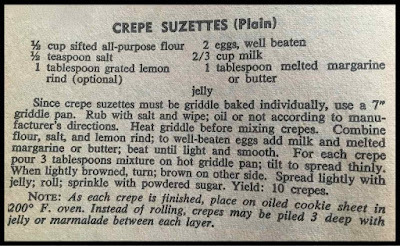 I have a recipe for CREPES (using wheat flour) - it's easy and I've been making these crepes for as long as I can remember - love, love, love me some crepes. Well… since dabbling with all things GRAIN FREE I started wondering if I could whip up some grain free crepes. Ever the risk taker with my new found passion (aka making a mess in my kitchen) I decided to play with my crepe recipe. FYI: It has been one of the most useful cook books I own. 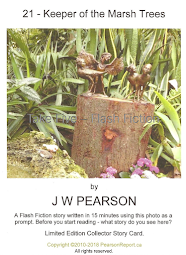 It's about the size of a pocket paperback, and chock-full of amazing tips too. I took a photo of the recipe - click to enlarge. Okay… here's where it get interesting. So… looking at this crepe recipe (which I always double) I took 4 eggs, beat them to within an inch of their lives, added 1 1/3 cup of 36% whipping cream and coconut milk (that's about 2/3c each), added 3 Tbsp. butter (I added 1 more than the doubled amount) and gave it all a good beating. I never add the salt, well, almost never. And I for sure NEVER add lemon rind - you see, it says optional. I never add optional stuff - just me! Last, I added in the coconut flour. 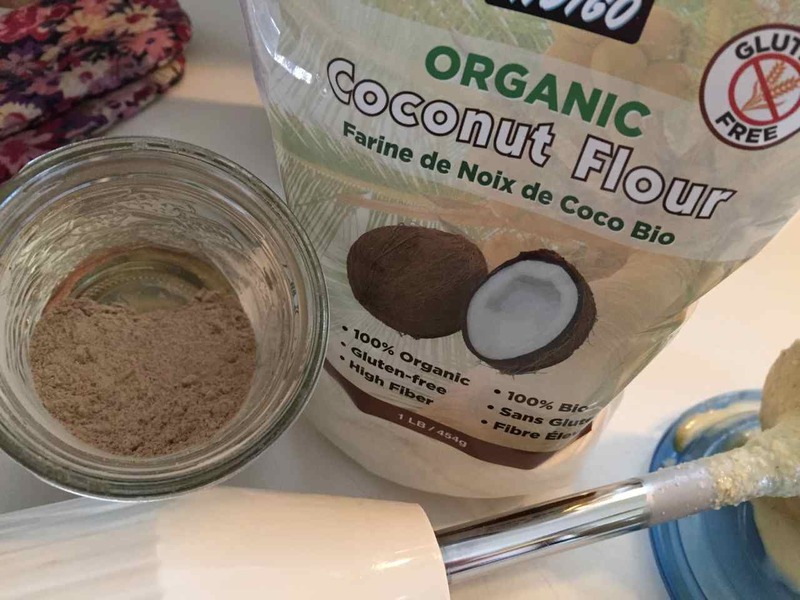 I only used 1/2 cup as I have noticed coconut flour acts like a sponge and absorbs liquid quickly. The mixture was very much like crepe mixture should be - runny. With the above steps done I decided to try and make a crepe. I poured some in my skillet, did the circling bit so it was nice and thin. Everything was looking good - until I had to flip the dang thing. DISASTER…. it wouldn't stick together. It fell apart - pieces everywhere. Into the garbage it went. THE LIGHT BULB TURNED ON AT THIS POINT. I realized I needed to add something to act as glue to hold it all together. I asked myself - "How much Psyllium?" and I decided on 1 Tbsp. I based this on how much I use in my bread and muffin recipes. WELL - I looked at the mixture which was NOT runny like it should be for crepes so I thought… hmmm, how about making little pancakes. OMG They were so amazing I can't even tell you. I ate them all. 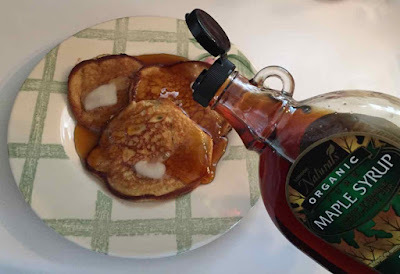 I slathered them with butter and REAL maple syrup (none of that fake stuff for us Canadians) and thought I'd died and gone to Pancake Heaven. Seriously… talk about falling into the batter, but this was really a great trial and error moment. I have written it out properly and will now share it with YOU. GRAIN FREE PANCAKE RECIPE, a Pearson Report original. 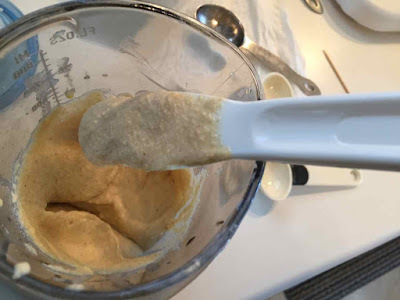 Beat the first 3 ingredients together, then add the last 3 to the mixture, beat again. Note: this mixture looks runny but thickens quickly because of the psyllium husk, it will surprise you. 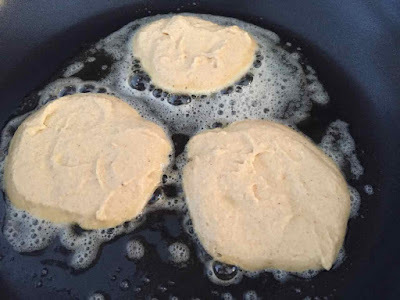 Heat frying pan/skillet on medium high, add some coconut oil or butter to the pan, then add the pancake batter by the spoonful (large or small, your call). Just don't make them big - harder to flip. Brown, then flip and brown the other side. Serve right away with butter and REAL maple syrup. 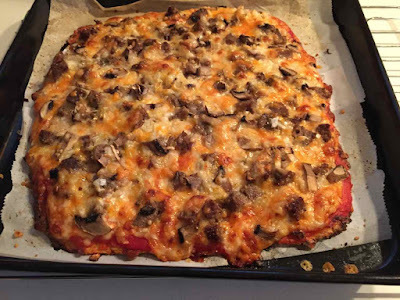 Can be enjoyed cold with jam or cheese. ***I can't stress enough how important it is for you to tweak this recipe as you see fit. For example, some folks might add a few drops of Vanilla Extract, others might enjoy the salt, or the lemon rind. That's the fun part about recipes - make them your own. and down the hatch - these puppies did not last long on the plate. There you go - straight from the Pearson Report Kitchen - man, am I one talented chick! What next, Donald Trump's running mate? I'm falling off my chair in a fit of giggles! Well… what have you been messing with in your kitchen? 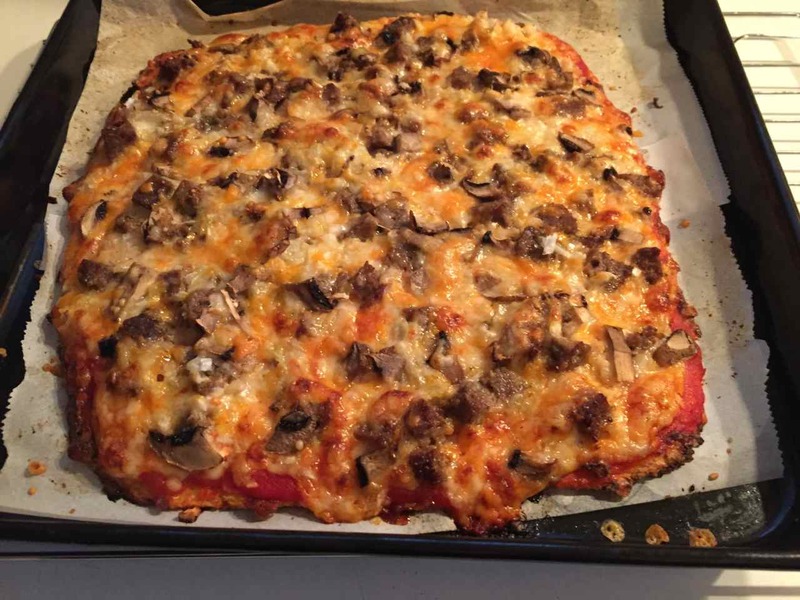 Here's what I've got in store for you next - my Cauliflower Crust Hamburger Pizza - double yum!